I'll start with the BIG news of the week...Today I saw a ball actually bounce on the driving range! Thank you for you continued understanding regarding collections and ball dispensing. This Sunday the range will close until noon whilst we operate a group pick. Are you available to help? Hopefully now it won't be long and we can get the outfield looking tip top again. Andy Merry and his team have been busy installing new tee markers this week. A single post option will be installed on both the red and white tees, with the detailed twin post marker and advertising plate being installed on the most played yellow tees. Further information on the Pro Winter Series can be found on the PGC website members section. If you have any questions, please speak to a member of the professional staff. Please see members section of the PGC website for more info. As the season draws closer it is great to see more and more of you sharpening up your game ahead of the season. This week I have really busy with lessons and FlightScope club fitting with some awesome progress and results achieved! Particular mention to Martin Banks for the steps he made whilst combining a FlightScope driver fitting with some advice on how enhance his range of movements with the backswing. 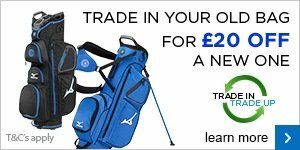 Martin opted for the NEW Callaway XR16 Driver and new swing thought relating to "Leg Seperation" offered up significant changes to his ball flight and distance! Exciting arrivals into store this week focus around the short game. 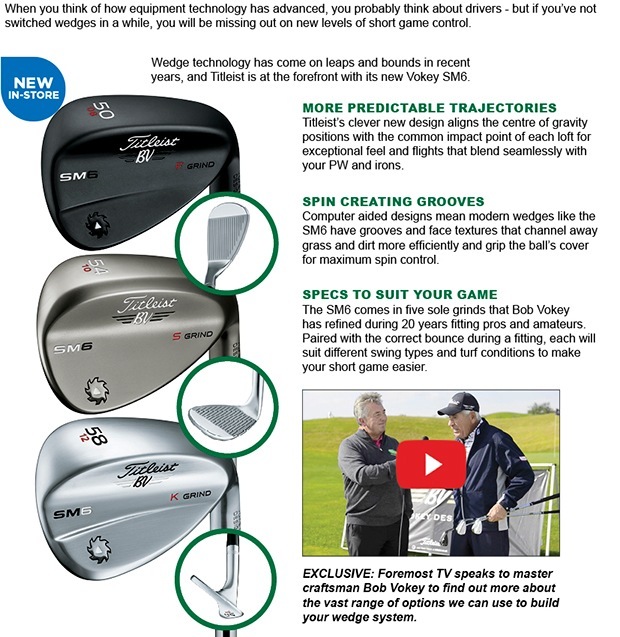 The NEW Titleist Vokey SM6 wedges, still regarded as the No.1 wedge on tour are awaited. With new grooves texture that creates a more consistent groove edge and more spin. The progressive Centre of Gravity through the set of wedges aligns the impact position of each loft throughout the wedge to produce precise distance and trajectory control with exceptional feel. We now have the NEW White Hot putters in store and they feel amazing. Odyssey say "Soft White Hot Feel With Better Roll Odyssey has the most putter wins on Tour, it's the #1 Putter in Golf." The new design, face insert helps to get the ball rolling faster for more accurate putts. 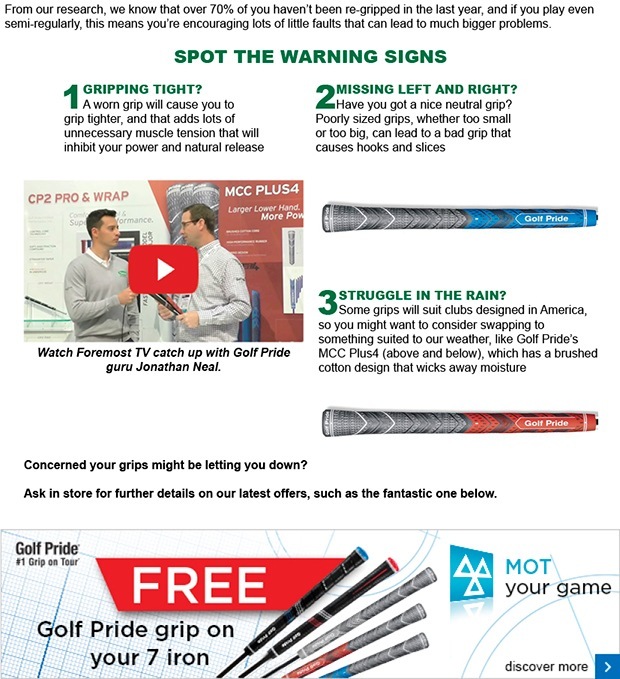 Bring in your putter and test it against these new putters. We even have a demo version that you can take out onto the course. 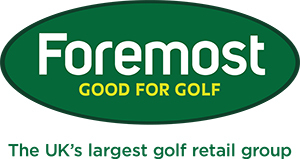 Click here to request a demo and whats more every putter purchased in March you'll get a FREE putter lesson.